Wico has announced it will produce the Command Control Mouse, a mechanical cursor control that allows users to edit, draw lines, or select from a menu without ever touching the keyboard. 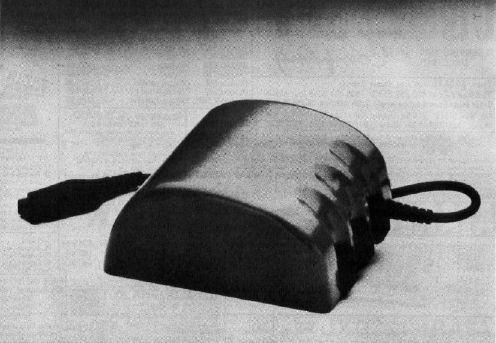 Wico's Command Mouse is An Optically encoded mechanical cursor control. By sliding the hand-held device across a desktop, the user can move the cursor to any point on the screen. The mouse can serve as a word processing editor, a spreadsheet analyst, an alternate input device, or as a graphics plotter. It includes three function buttons and can be used on any flat surface. Wico will supply Apple or IBM controller cards to serve as hardware interfaces.